University of Maryland, Baltimore County (UMBC), Chilled Water Plant - Min Engineering, Inc.
Min Engineering, Inc. provided mechanical and electrical engineering design and construction administration services for University of Maryland, Baltimore County Chilled Water Plant in Baltimore, Maryland. The project provided chilled water optimiziation for the UMBC chilled water plant which services all 21 campus buildings. The mechanical design included a new 7,000 ton cooling capacity variable primary chilled water pump and seven new 250 HP chilled water pumps. 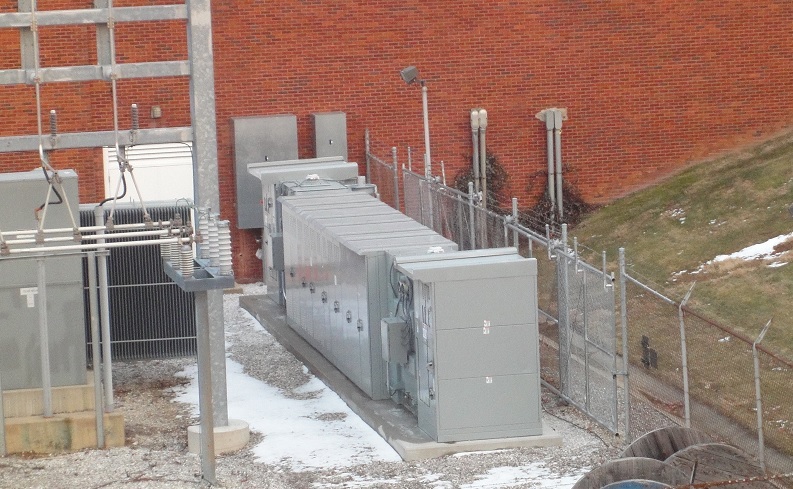 Electrical design included upgrade of existing electrical distribution system though the addition of new electrical substations, variable frequency drives for the new pumps, and replacement of two thermal energy storage pumps.